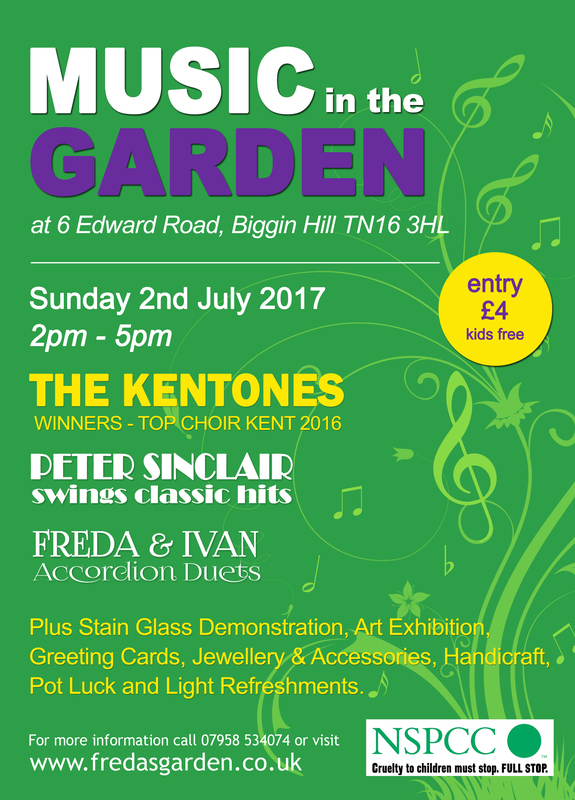 I have worked with Freda’s Garden for a number of years promoting her open gardens, and was again asked if I could design a double-sided flyer for her latest event. This year she is holding a ‘Music in the Garden’ event in her garden. Working on designs for a promotional t-shirt for a client’s Edinburgh show. Found a fab print company to do the printing! 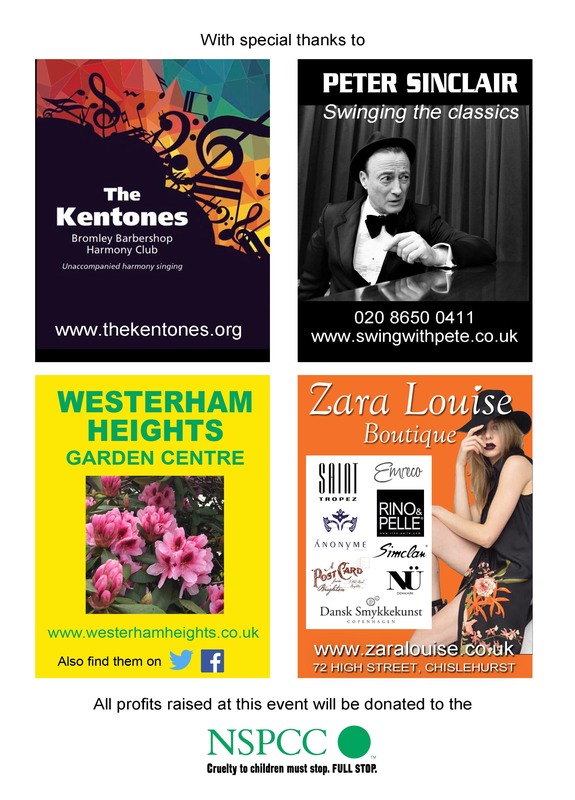 Create a website to promote their High Street shop, highlight the designers who sold through the shop and keep customers up-to-date with new stock. It was decided to initially set up the website like an online shop, but initially only offer a ‘click & reserve’ option, so customers could reserve items before visiting in person. The client hopes to be able to sell through the website in the near future, so this will be easy to upgrade to. The website has been linked to their various social media accounts, so the client is easily able to keep their social media accounts and website up-to-date in just one click.